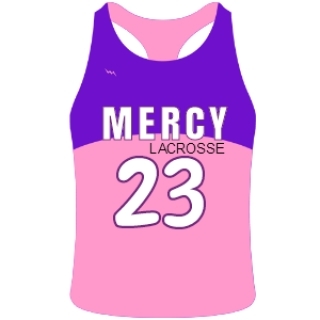 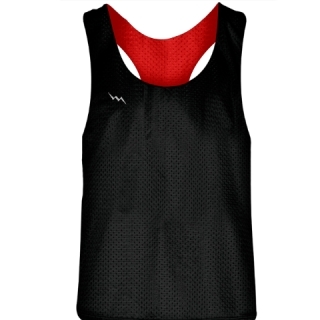 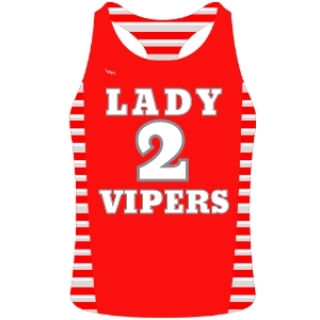 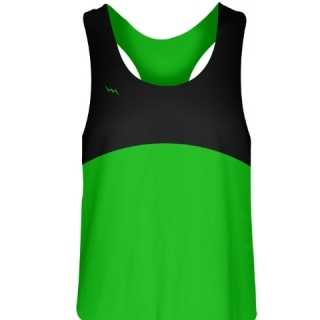 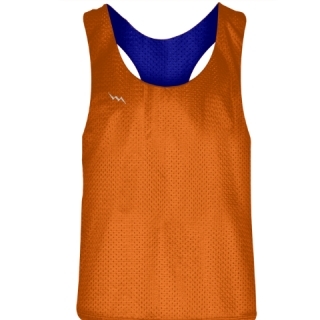 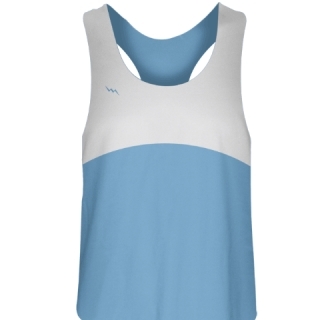 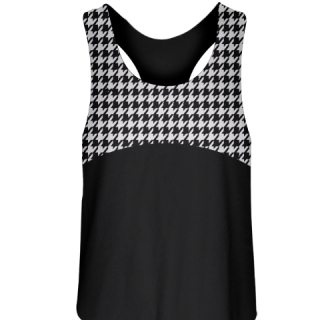 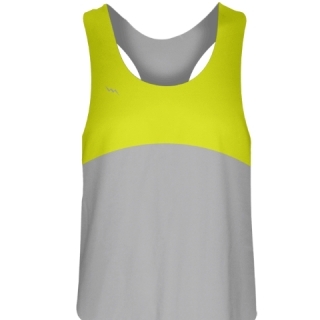 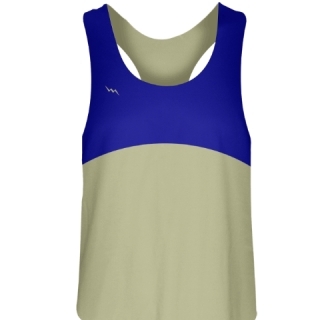 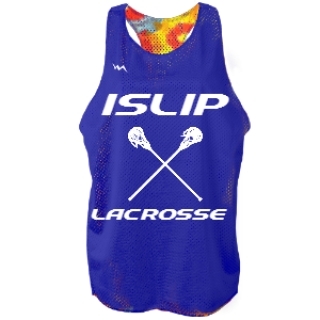 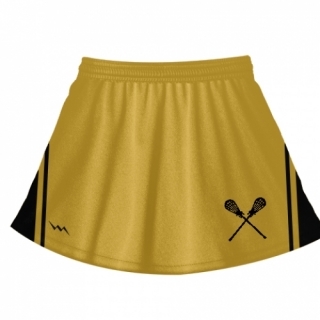 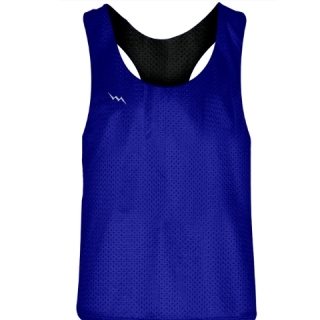 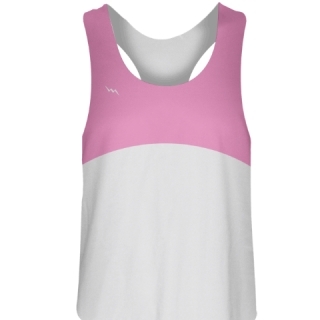 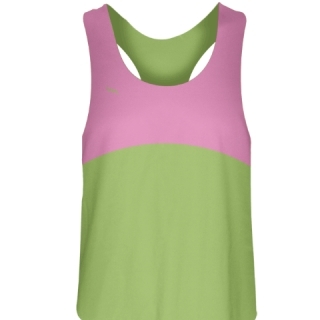 Womens pinnies and womens lacrosse apparel made to order any way you want it. 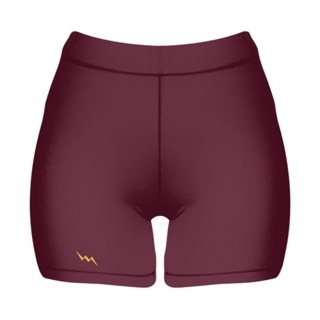 Choose from some of our stock designs or design your own using our uniform builder. 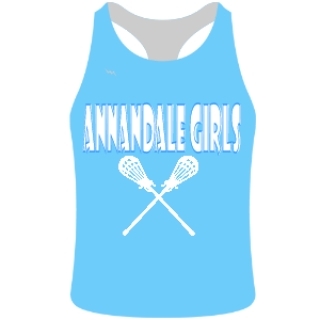 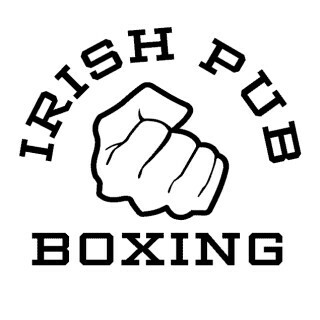 All of our apparel is made to order in Maryland USA by Lightning Wear. 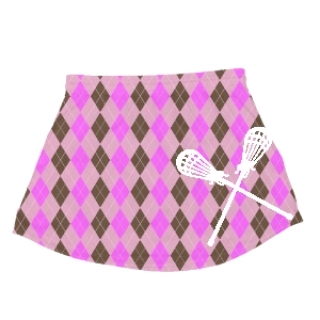 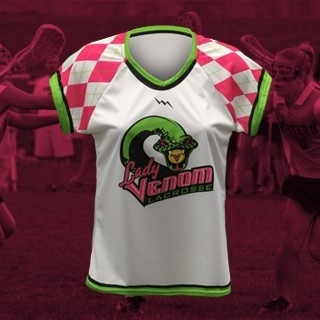 If you feel more comfortable having us design your womens lax clothes, please call or write us. 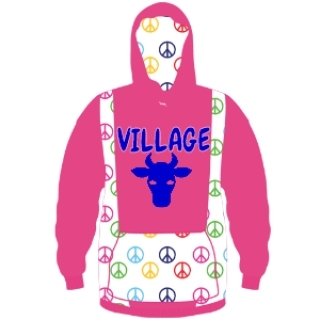 Click on the design below to start designing.